Shares of HDFC Bank gain 0.93% to Rs 1,840 -- its 52-week high -- on BSE. Shares of HDFC Bank have surged nearly 53% so far this year. 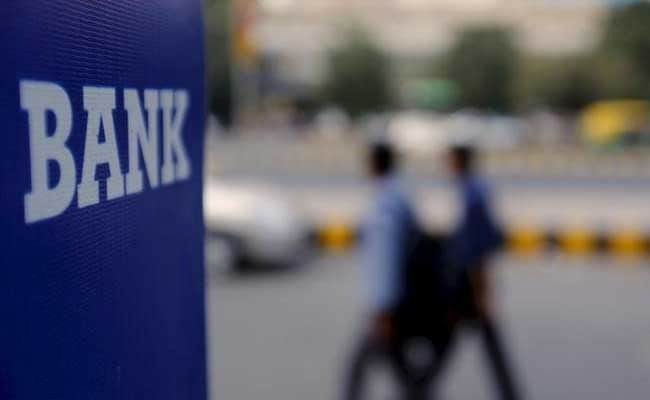 New Delhi: HDFC Bank today surpassed Tata Consultancy Services (TCS) to become the country's second most valued firm in terms of market valuation. During the afternoon trade, the market capitalisation (m-cap) of HDFC Bank stood at Rs 4,73,530.72 crore, which was Rs 797.4 crore more than TCS' Rs 4,72,733.32 crore valuation. Shares of HDFC Bank gained 0.93 per cent to Rs 1,840 -- its 52-week high -- on BSE. The scrip of TCS rose by 0.36 per cent to Rs 2,472.65. Shares of HDFC Bank have surged nearly 53 per cent so far this year, while that of TCS rose by nearly 5 per cent. Reliance Industries Ltd is the country's most valued firm with a market cap of Rs 5,33,818.72 crore followed by HDFC Bank, TCS, ITC (Rs 3,35,993.75 crore) and HDFC Ltd (Rs 2,84,580.02 crore) in top five list.